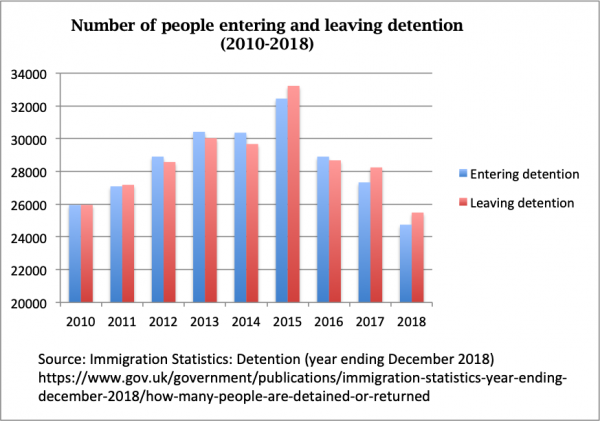 Immigration detention is not the answer, for anyone. 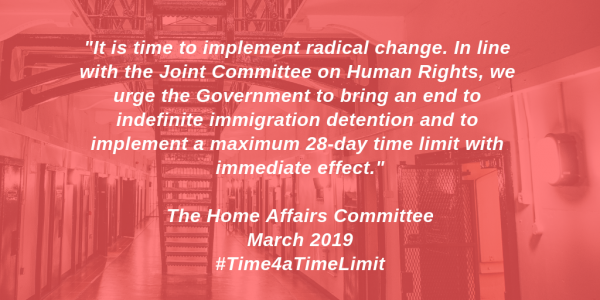 People are detained without a time limit, for months, sometimes even years. It is harmful and expensive. 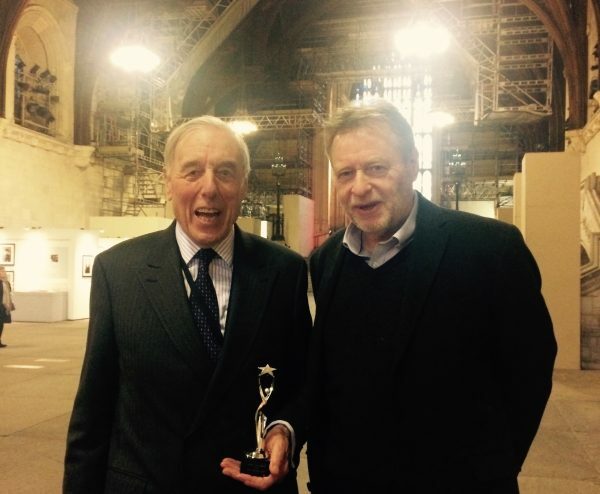 It robs people of their dignity, spirit and lives. We are working towards an immigration system that is based on humanity, compassion and fairness. 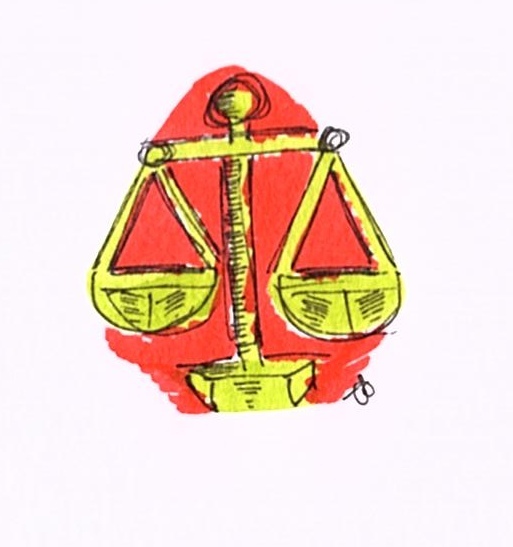 Community-based alternatives to detention that respect rights can minimise the use of detention, reducing costs and helping people to live with dignity in the community while going through the immigration process. 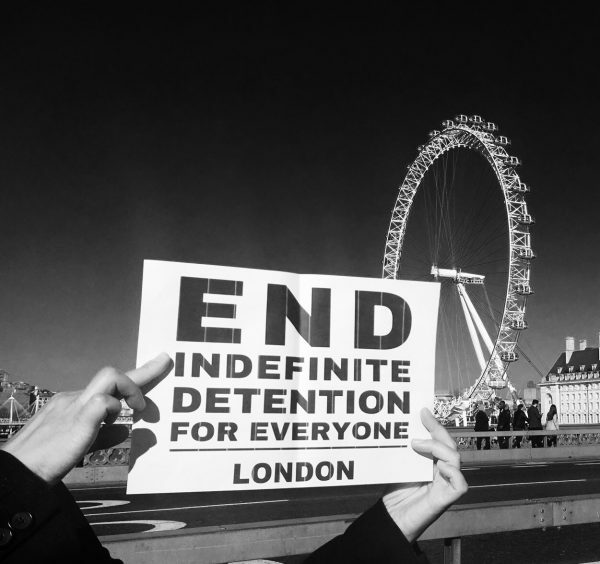 End indefinite detention for everyone – send your photo message to Sajid Javid and your MPs! 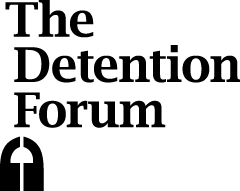 The Detention Forum is hosted by the Refugee Council. 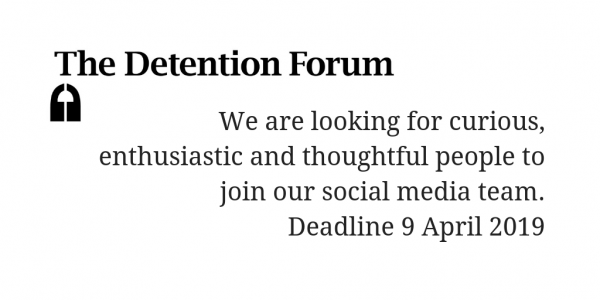 You can contact the Project Director at detentionforum[at]gmail.com, who works several days a week.